One of my favorite things about the Nintendo Switch is its inherent portability for gaming on the go. Of course, it’s always a nice option to be able to drag and drop it into the dock for instant access to an HDMI display coupled with the ability to charge. With that amount of flexibility it makes perfect sense that you’d want to have a couple of docks hooked up to whatever displays you want at all times. Unfortunately, at $90 bucks a pop that that flexibility doesn’t come without a price. For those looking to pick up an extra Switch dock or two Amazon is currently having a deal on the official Nintendo. Right now, you can pick up a dock for $72.99 instead of the normal $90. 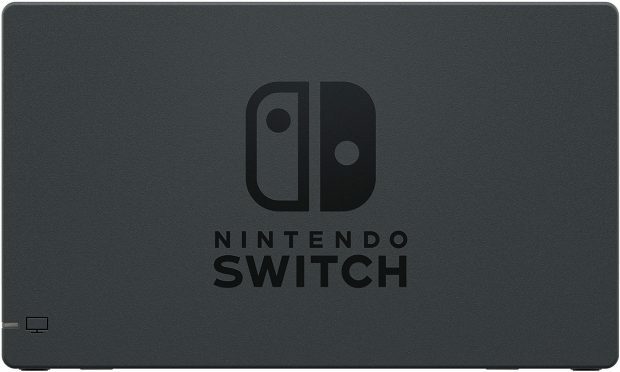 This comes with the dock itself, an HDMI cable, and an AC adapter (so everything you need to have a completely separate area for you to dock your switch). Sure, $72.99 is still fairly pricey for a Switch dock, but considering this is the official Nintendo dock you’re paying for ease of mind as the this dock is guaranteed to work. If you’re looking for something a little less official, Amazon also an unofficial Switch HDMI hub that should provide the same functionality as the Switch dock. Today, you can get it for $34.99 instead of the usual price of $40. I’ve never used this one personally, but with hundreds of reviews and a four star rating it should work. Regardless of which you choose, if you’ve been looking for way to easily connect your Switch to another TV, now’s the time to pick up one of these two solutions.